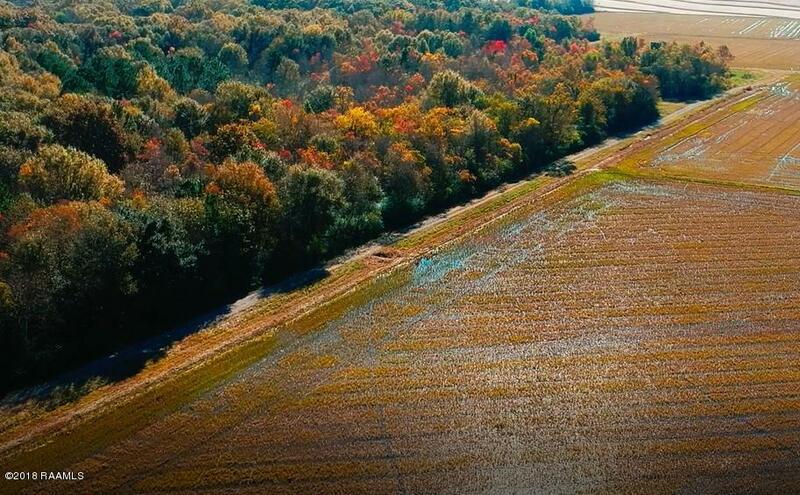 31.27 AC of Potential on Casanova Rd in a highly desirable area. 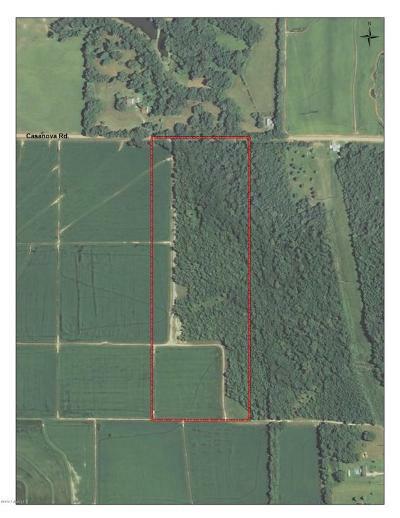 If you are looking for trees and farm property, this is your place. Property also has a bayou running adjacent to the eastern property line. The property also has a heavy gravel road that runs the length of the property. Plat is available. Site also had an environmental study performed and results were acceptable.